This method of screening helps to reduce operating and investment cost and to increase product quality, while allowing rapid and large volume processing. This method of screening helps to reduce operating and investment cost and to increase product quality, while allowing rapid and large volume processing. Trommel screens are constructed of high quality material, designed for high performance, high production rates, lower operating costs and lower maintenance. The finer material passes through the screen openings while the larger material tumbles towards its eventual exit at the rear of the drum. 6.The equipment is fully sealed with a cover to minimize the suspension of fine material in the air during the operation, able to avoid working environment pollution. 9.The checking and the maintenance are easily to process through opening on the cover We can choose the most suitable the machine according to customer requirements. Qingzhou Dongfang Environmental Protection Machinery Manufacturing Co., Ltd. It is usually used at the first step of gold mining so as to wash and screen out the unuseful rocks initially. 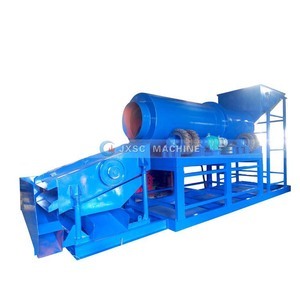 Crushed ore feed into trommel, with the help of rotating centrifuge power and jigging to classify materials. On one hand, big size materials will flow front along the trommel inclination, and screen out from different mesh. 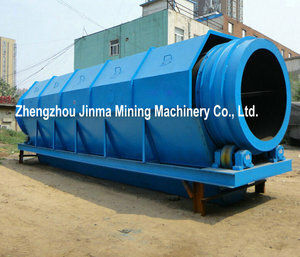 Our trommel screen is made of manganese steel which is excellent in abrasion resist and anti jam design. 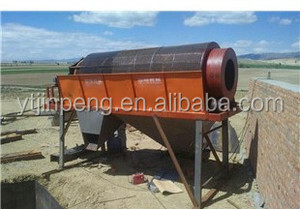 People also use it for sand, stone, vegetable and sugarcane washing. 5. Double sieve ideal material classification. 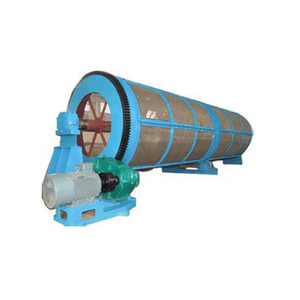 Adopting the tube body eccentric shaft vibration exciter and tilt block adjusting amplitude, it screens the materials with longer line and more specifications. 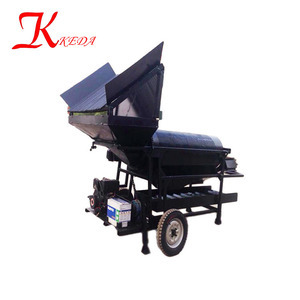 It has the advantages of reliable structure, strong vibrating force, high-efficiency screening, lower noise, sturdy and durable, easy to maintain and safety operation, etc. 4. G old trommel adapts the spring steel screen or punching screen panel, screen box shaking strong, plugging holes is not ealisly blocked. 9) The concentrates are then panned or run through a shaker table , and the gold recovered. We have served the mineral processing industry as an excellent mineral processing equipment manufacturer for ove r 30 years. We can send professional engineers to the working site for equipment installation, adjustment, and operation training. 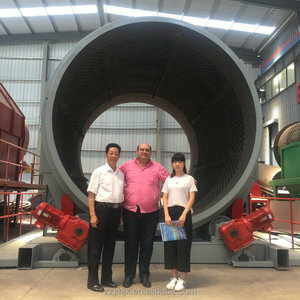 Alibaba.com offers 10,561 screen trommel products. 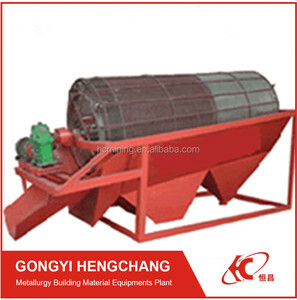 About 60% of these are mineral separator, 31% are vibrating screen, and 1% are sand washer. A wide variety of screen trommel options are available to you, such as free samples, paid samples. 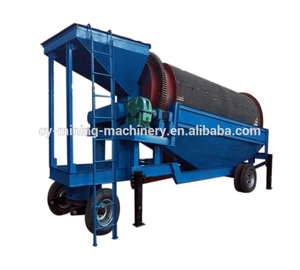 There are 10,565 screen trommel suppliers, mainly located in Asia. The top supplying countries are China (Mainland), South Korea, and United States, which supply 99%, 1%, and 1% of screen trommel respectively. 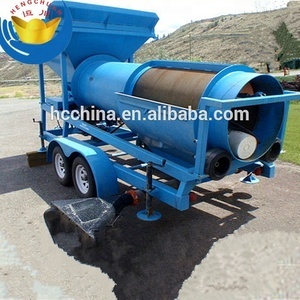 Screen trommel products are most popular in Domestic Market, Africa, and Southeast Asia. You can ensure product safety by selecting from certified suppliers, including 8,173 with ISO9001, 3,511 with Other, and 319 with ISO14001 certification.